 The 2018 Marketing Trends Report answers these questions and more. 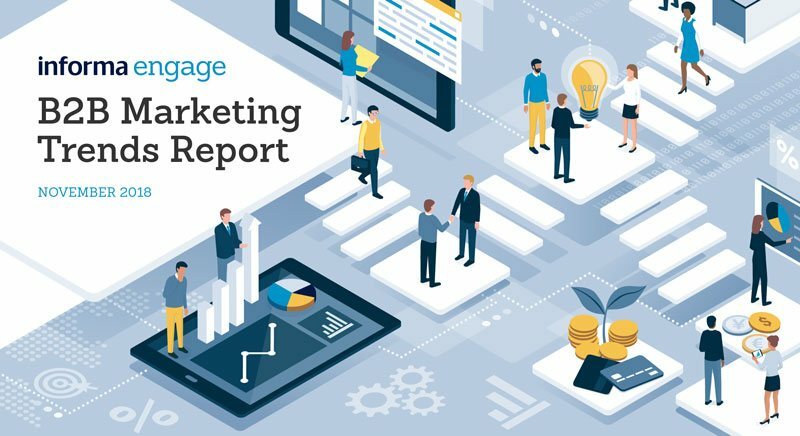 Based on a direct survey of 850 companies in sectors like automotive, technology, aviation, infrastructure, health and financial services, Informa Engage has compiled an incisive look at the current climate of B2B marketing, and where it’s headed. Complete the form to download the 2018 B2B Marketing Trends Report.